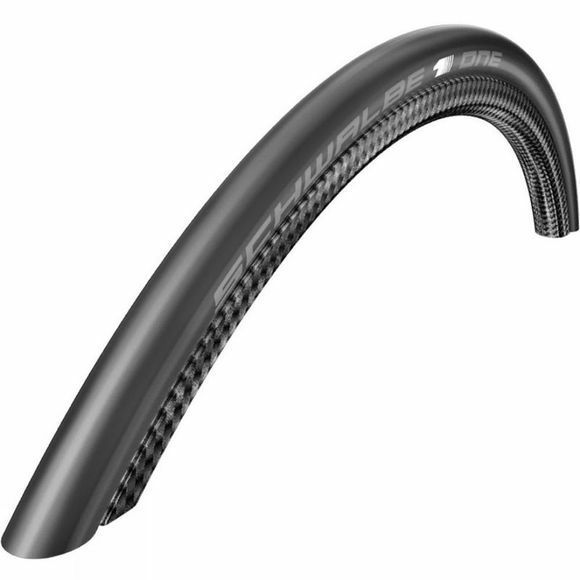 The One is the fastest and most reliable competition tyre Schwalbe have ever made. Using the new OneStar Triple compound, the One achieves an extremely low rolling resistance whilst keeping a great grip on wet surfaces. Highly Durable and puncture resistant, the One is perfect for road riders who are looking for a fast rolling tyre that won't let them down.